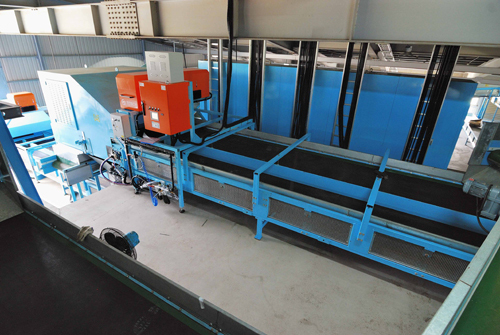 All of the ChangShing conveyer were produced by customized and take 3D technology to design low-friction transportation to decrease the power consumption. Chain conveyer：It is belong to heavy load type and usually used to the feeding conveyer. 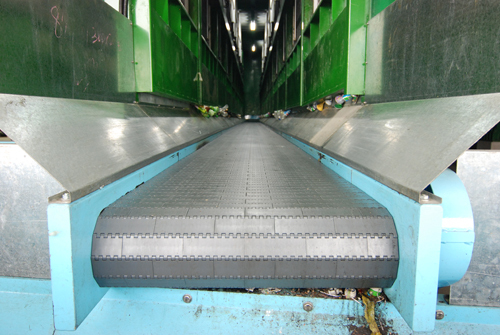 Modular conveyer：The belt material is plastic and belong to medium load type. It is usually used to long distance transportation or at the damp zone. 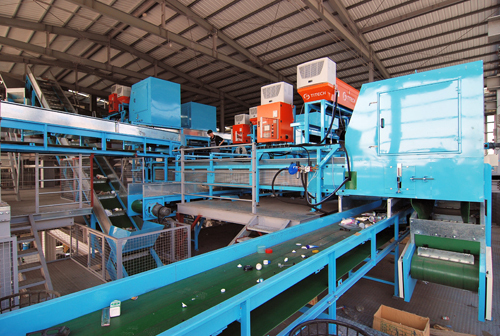 High rotation speed conveyer：This kind of conveyer work with the auto sorting system.